Ahead of the first trilogue on Market Design, Central Europe Energy partners organized a high-level debate titled “What model of electricity market design needed for Central and South-Eastern Europe?” The event brought together high-level panelists representing the European Commission, European Parliament and stakeholders from Central and South-Eastern Europe, which discussed the future market design and the particularities that need to be considered. 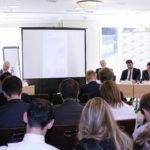 The debate was attended by more than 50 specialists representing energy companies, associations, and institutions from both the European and national level. 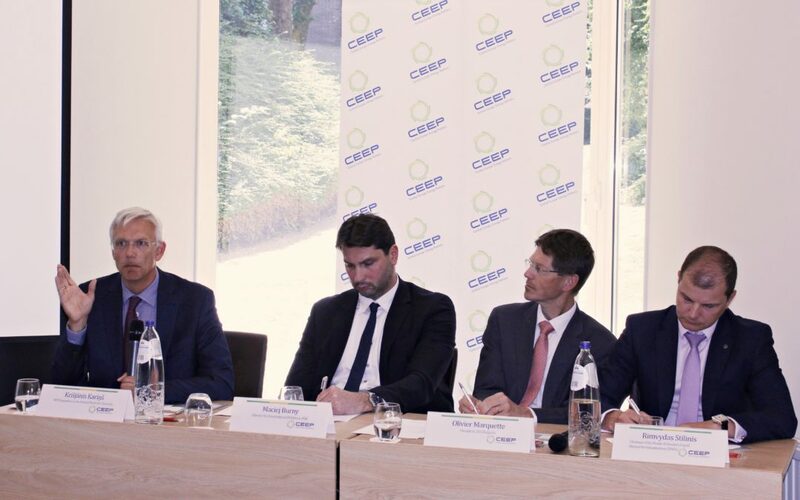 The debate was opened by Leszek Jesień, Chairman of the Board of Directors of CEEP, who pointed out the urgent need to reform the electricity market in the EU, taking into account fast technological and operational changes occurring in the European industry. He highlighted also the main points from CEEP recommendations for trilogue. Krišjānis Kariņš, MEP, Rapporteur on the internal market for electricity declared in his keynote speech: “Our aim is to develop a clear set of rules, needed to implement investments in the next 20 years. 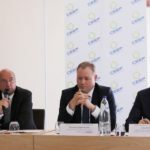 We need to introduce more market and move away from system heavily dependent on state subsidies.” He focused also on the three contentious issues which will shape the negotiations during trilogue – adequacy assessment (European vs national), rules on the capacity market including EPS 550 and cross border capacity calculation. 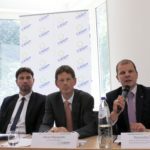 Klaus-Dieter Borchardt, Director for Internal market from DG Energy added that the European Commission aims to develop more market based electricity system and to introduce more RES necessary for emission reduction and fulfillment of the Paris Agreement commitments. 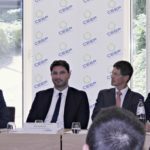 The national perspectives on the new electricity market design were presented by Tomasz Dąbrowski, Deputy Minister of Energy of Poland, who elaborated on the introduction of the capacity market in Poland. He underlined that it is based on a confirmed security of supply concerns and reforms of the market were not sufficient to solve it. 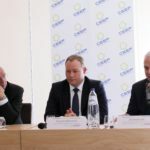 Further, Mr. Dąbrowski also emphasizedzed that it is not correct to call it subsidy because capacity contracts are a result of competitive auctions. The industries were as well encouraged to present their views in the debate. 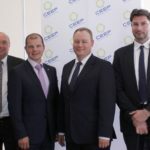 Maciej Burny, Director for International Relations of Polish Energy Group (PGE) challenged the EC approach to CM and the introduction of EPS 550. 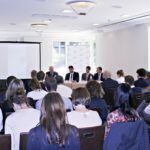 According to Mr. Burny, the driver of decarbonisation in Poland is the Emission Trading System (ETS). Development of another tool is not economically effective and in fact, weakens the first one. Furthermore, he pointed on the need to protect the acquired rights concerning capacity contracts. 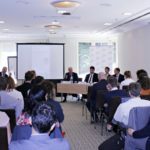 Olivier Marquette, President, AES Bulgaria presented investors point of view, underlining that uncertainty of energy market will be reflected in higher prices of electricity. 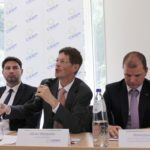 Rimvydas Stilinis, Chairman of the Board of Directors, Litgrid and Director for Infrastructure, EPSO-G highlighted the need for more electricity cross-border cooperation and presented the experience of Lithuania, where connection to Nord Pool resulted in the decrease of prices.